Beijing is investigating the state-run asset manager’s chair for graft, in a copy of its probe into private group CEFC. That complicates Huarong’s support for CEFC’s acquisition of a stake in Rosneft. Yet given these are de facto state players, the deal should still survive. 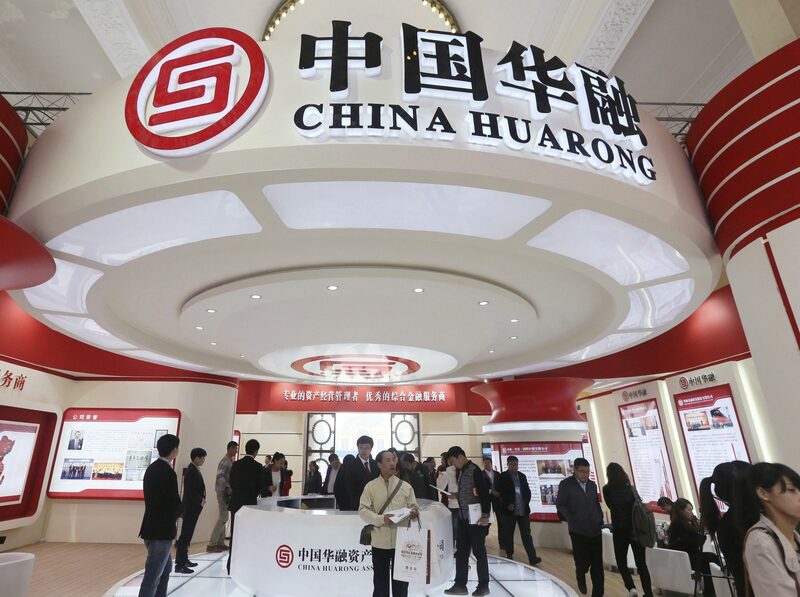 A senior official at China's banking regulator is set to be named chairman of China Huarong Asset Management, after the former head was placed under investigation for alleged corruption, two people with knowledge of the matter told Reuters on April 18. The official, Wang Zhanfeng, is currently head of the Guangdong branch of China's banking regulator. - The ruling Communist party's anti-corruption watchdog said on April 17 it was investigating the chairman of Huarong Asset Management, the country's biggest manager of distressed assets, for suspected graft. The Central Commission for Discipline Inspection said it was investigating Lai Xiaomin for suspected "serious discipline violations", a euphemism for graft, making him the latest in a string of high-profile financial executives targeted. The CCDI gave no further details. Huarong Asset Management was not immediately available for comment. Reuters could not immediately reach Lai for comment.